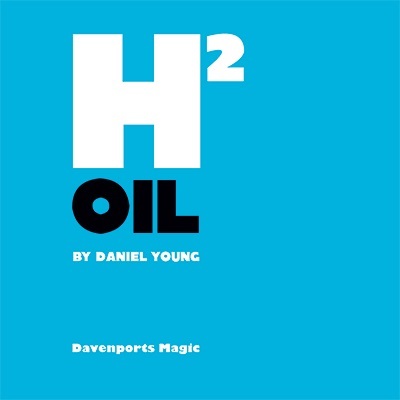 Here you have Daniel Young's take on the classic Oil and Water plot. Ever thought that Oil & Water routines were a bit boring? Did you think they lacked some visual elements? This is a super visual multi-phased Oil & Water routine. Just imagine seeing the cards mixed and then separate in front of your eyes. This is one of the most visual Oil and Water routine to date, and, best of all, it's easy to do! Virtually sleight free. There's no reset and no need for a table, it can be done in THEIR hands, which probably makes this the most workable and commercial Oil & Water to date as well. NOTE: You would also require a normal red backed bicycle deck that is not supplied.